There will be women’s professional soccer in the United States in 2013. Sunil Gulati and US Soccer, with support from the Canadian Soccer Association and the Federation of Mexican Football, gave an update on the progress of the formation of the league that’s been in the works since June. While answers on teams and logistics were forthcoming for the first time, there were still plenty of unknowns. But one of the facts that will be revealed in the next few weeks wasn’t exactly expected. For now, the new league can simply be referred to as “The League.” Or, for fans of books about British wizards, perhaps The-League-That-Must-Not-Be-Named. Is it the most important piece of news surrounding the new face of professional women’s soccer in the United States? Not exactly. Plenty of questions were rightfully asked about the hows and whys of the new league’s operations, finances, and its chances for survival. But there’s great power in a name, and more than just the conventional things names are associated with. These days, there are hashtags and trending topics to consider. The season is roughly four months away from starting, which means there are only four months to turn the new league into a brand. 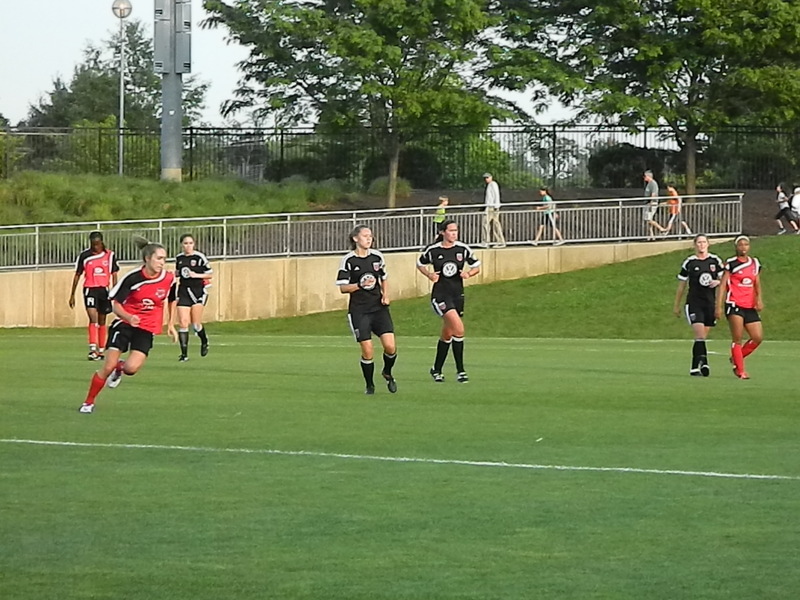 Established teams such as the Chicago Red Stars and the Boston Breakers have had seasons tickets to 2013 on sale online for weeks. The Western New York Flash don’t need to worry about registering a Twitter handle, or getting the first few “Likes” on a Facebook fan page. The-League-That-Must-Not-Be-Named still needs to find its identity as a brand, let alone start turning the wheels of promotion. There will be articles all over the web today about the information shared in today’s conference call; there will be seemingly endless status updates about the future of the game in 2013. There’s no official place yet to funnel the energy of the media and the fans beyond the previously established teams and press releases from the new markets. There’s no way to Google The-League-That-Must-Not-Be-Named. There’s no Twitter account (not even a fan-run fake account, though there are plenty that thrive in the online world for women’s soccer). Currently, there’s no content at the US Soccer website reflecting the presence of a new league and USSF’s involvement. 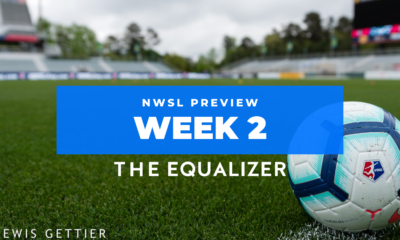 And after the rise and fall of WUSA and WPS and a summer with WPSL Elite and the USL W-League, fans still await the new acronym on which to pin their hopes for women’s professional soccer. 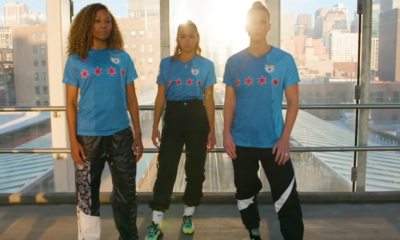 Whether it reflects the North American flavor to this new league, if it’s explicitly named to be a women’s league, if the acronym has three letters or six, hopefully The League finds its name soon. TLTMNBN doesn’t have much of a ring to it.